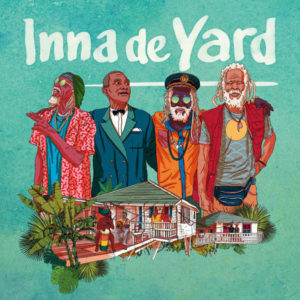 With music in a multitude of styles from north, south, east Europe and Jamaica. 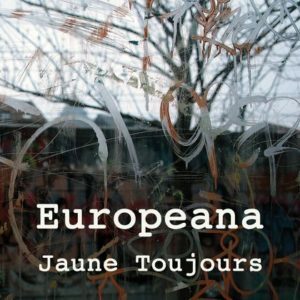 1- Jaune Toujours is a Belgian band from Brussels. Their style can best be described as Mestizo, a mix of salsa, Latin, ska, Balkans and punk. Jaune Toujours evolved from a band with cult status to an internationally appreciated quality band within the “live circuit”. With the energy of a rock group that produces a festive result, despite or thanks to the texts that are traditionally critical of society. The album is part of a beautiful book with the lyrics and photos. 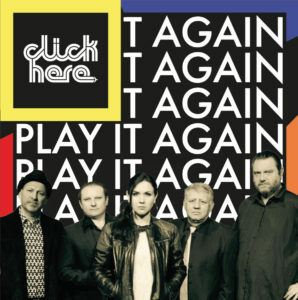 2- Play It Again, it’s exactly what you want to say after listening to the Click Here album. An album is about Slavic rhythms and the mixing of contemporary sounds and sounds of the past. A journey made by Moldovan, Romanian and French artists, who combine popular music with techno sounds and nostalgic “new wave” textures. Among the treasures of traditional music cultures, Play It Again is an album that is seen as a course in the heart of “Gypsieland”. 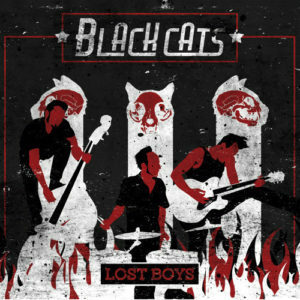 4- The Spanish band Black Cats play a style that varies from Hill Billy-Bop, classic Rock and Roll, with influences from Gene Vincent, Eddie Cochran, Bill Haley from the 50s, to the neo-rockabilly of the 80s from among others the Stray Cats. This album Lost Boys with 11 songs that contain 9 original compositions and versions of Talking Heads and Jack White. The musicians of the Black Cats surprise with their high-level playing. 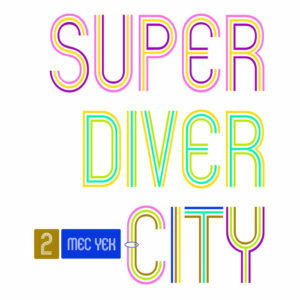 Just like the musical trail Mec Yek, Super Diver City is also full of surprises: twelve tracks, nine headstrong arrangements of traditional Roma songs, two songs made by the band itself and one Amy Winehouse cover in the Romanes. The atmosphere is first nostalgic, but then also contemporary in the style of: dub, ska, latin and soul. But against all odds, the Belgian band Mec Yek is a gypsy group without a violin. 6- L’oeil du poète makes us want to feel good. 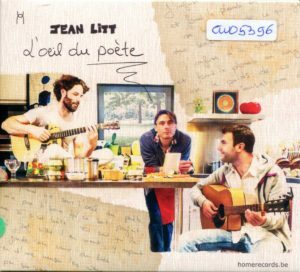 Jean Litt is a trio that resonates, with Victor Foulon (bass and vocals); Jean Litt (guitar, vocals) and Gwenael Francotte (drums, percussion and vocals). They play sober melodies, airy, loose lyrics strewn with irony and “Dolce Vita”. Without any frills it still makes sense. A beautiful performance, full of poetry, elegance and nonchalance. 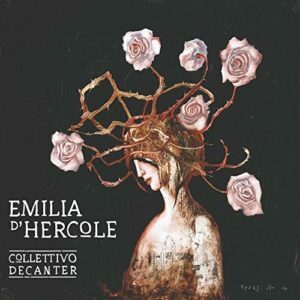 7- The quartet Collettivo Decanter was founded in 2006 in Turin, where 4 musicians feel the same love for flamenco, jazz and Mediterranean songs. The quartet offers Italian songs and instrumental pieces, all with their own composition, whereby the strong flamenco matrix of the first songs is skillfully combined with a new orientation on traditional “trans-Alpine” folk music. The presence of a jazz voice and instruments such as piano and vibraphone, however, creates sounds that are strange to both genres. The result is a kaleidoscopic project of world music. 8- Ore is the tribute of Hans Fredrik Jacobsen to the most important body of all musicians. Listening, both for themselves and for others, is what a musician does the most. “Play on the ear” is a term that most people know. 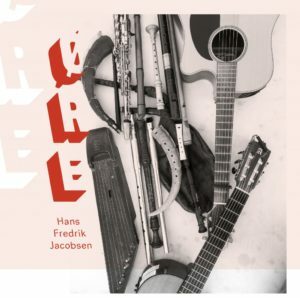 The music on this album alternates between solo games, interactions and songs in which Hans Fredrik Jacobsen plays in the studio with “trick recordings”, where he plays all the instruments himself. Ore is a cross-over album, with elements that the musician has worked on in his career. Here we find elements of early music, improvised music, folk music, and so-called world music. Hans Fredrik Jacobsen is considered to be one of the most versatile multi-instrumentalists in Norway. 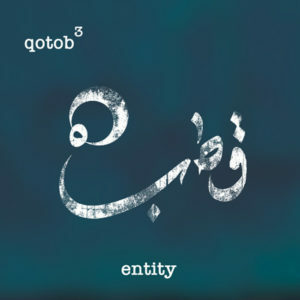 9- You could consider the album Entity as a crossroads with Brussels as its central point, because in the multilingual, multicultural metropolis, it is always buzzing with the most diverse sounds and inspirations. And that is precisely the core: the three group members, Bassel Abou Fakher (cello), Jean-Baptiste Delneuville (piano) and Piet Maris (accordion), each with their own background, who together support this new, innovative project.